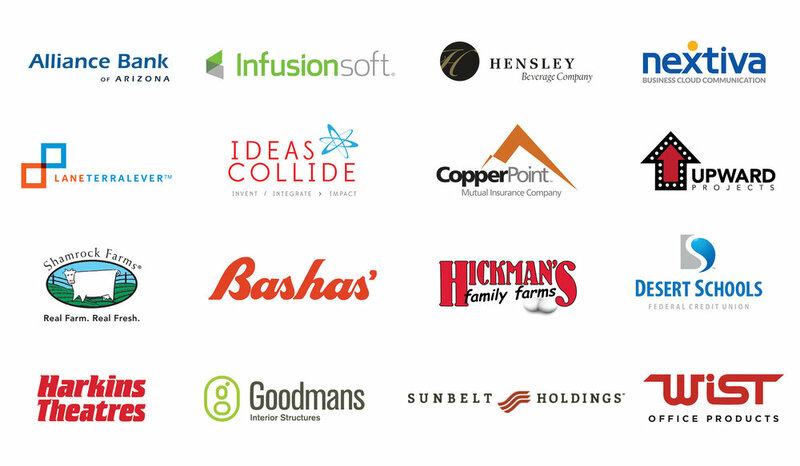 Arizona’s locally owned business community is the backbone of Arizona’s economy. Join us, name your localness, and get found. Stand up and support your community by declaring you’re a Localist! Exclusive access to events and special offers from your favorite businesses. 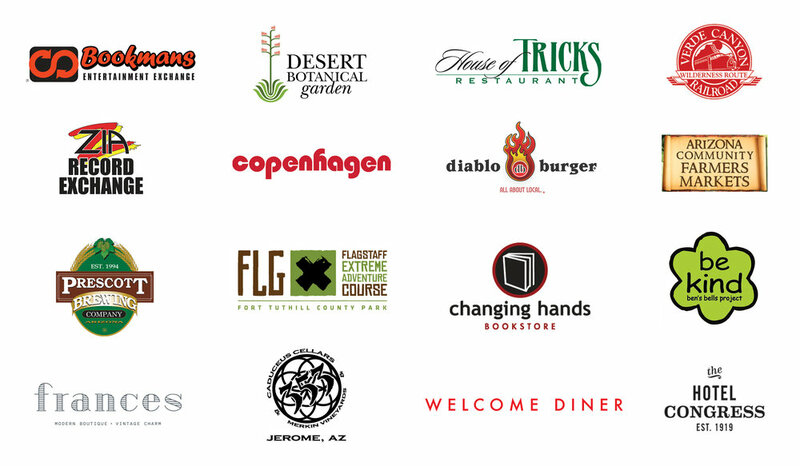 Search our directory of nearly 3,000 locally owned businesses in Arizona. Retail and dining maps throughout Arizona. Shift to a locally owned business and help your local economy. Una organización sin fines de lucro que trabaja para fortalecer las comunidades y las economías locales. 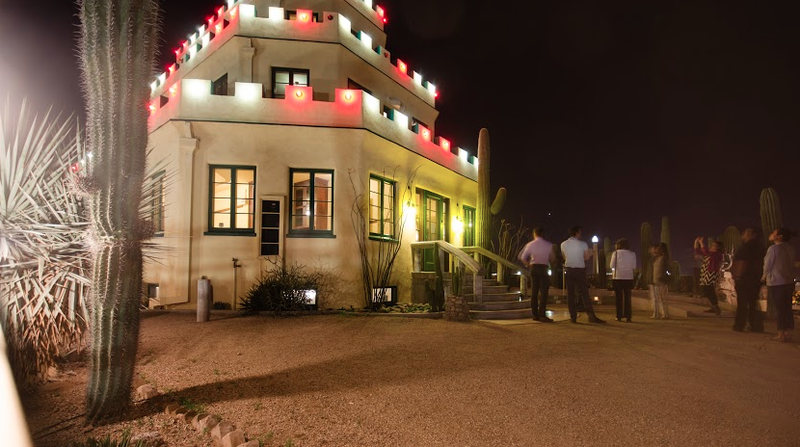 Local First Arizona empowers individuals to build the life they want in their local community. Together we can create a stronger economy, a more vibrant community, and better job opportunities for Arizonans.